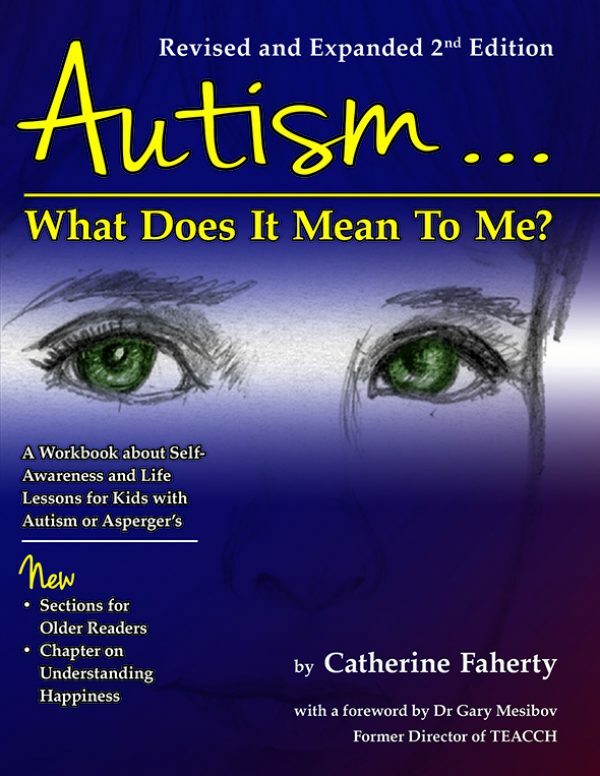 Written by internationally renowned autism trainer, teacher, and advocate and best-selling author Catherine Faherty, the workbook is engaged by the autistic child or adult to enhance self-understanding and awareness and foster communication with others about needs, preferences, and identity. Autism: What Does It Mean to Me? is an indispensable and transformative tool, and lifelong companion for autistic people, their parents and families, and professionals. Foreword: Gary B Mesibov PH.D.
emotions, including feeling anxious or upset, depression, and outbursts. The book concludes with an extended section on happiness, including relaxation, exercise, gratitude, forgiveness, kindness, positive attitude, and making the world a better place. 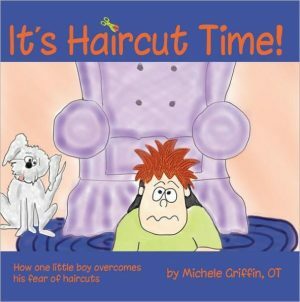 Extensive materials designed especially for older readers, as well as for parents, therapists, and teachers, are included. Understanding what’s actually true and supporting acceptance and appreciation form the cornerstones of Catherine’s approach and the workbook. 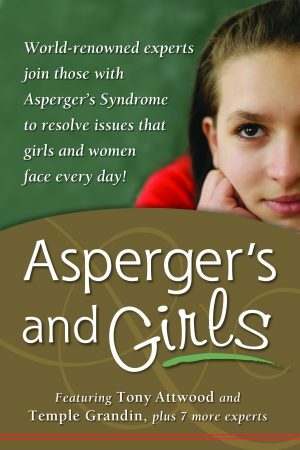 This new book is completely updated and revised from the original edition with the “Asperger’s” title. It adds more than 150 pages of brand new material and worksheets. 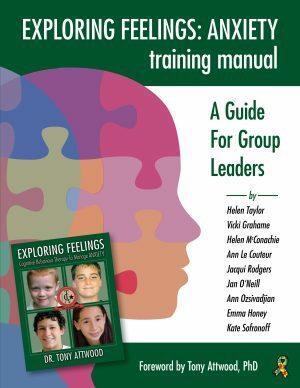 Catherine Faherty taught a variety of students with diverse learning styles before creating a model structured teaching classroom in1985 for students with ASD. 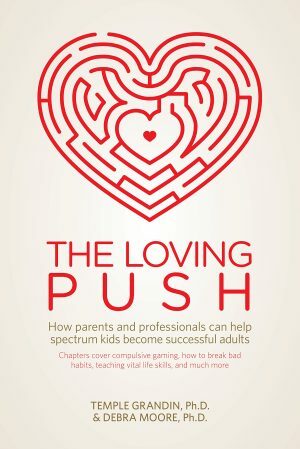 From 1990 to 2012 she worked as an autism specialist with the internationally recognized TEACCH program as a parent consultant; child and adult therapist; consultant to school programs; trainer of teachers and therapists locally, nationally, and internationally; and creator of social groups for adults on the spectrum along with support/education groups for parents and family members. She has written manuals used in TEACCH trainings, co-developed a multitude of training models, and is the author of three books, one of which was recognized as an Autism Society of America’s Outstanding Literary Work of the Year. Catherine is an authorized Social StoriesT instructor with Carol Gray. Her mentoring and consultation is sought after by therapists, teachers, and parents in the US and abroad. She speaks at conferences and provides trainings world-wide. 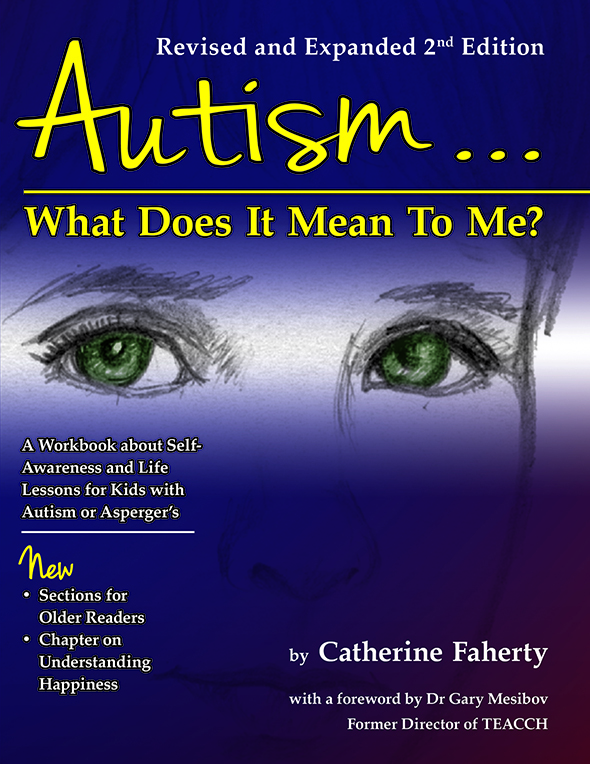 Catherine is a devoted ally to autistic self-advocates. For more information: www.catherinefaherty.com.